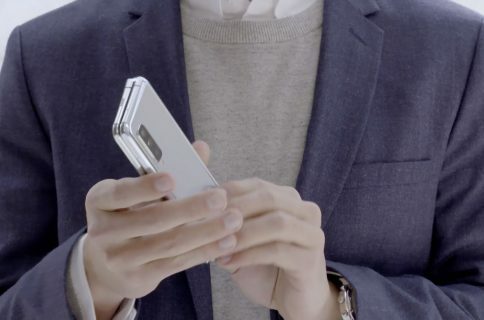 Samsung on its official YouTube channel today published a new teaser video for an upcoming Galaxy Fold foldable smartphone to be unveiled at a press event on Wednesday, February 20. Check out Samsung’s teaser video below, titled “The Future Unfolds”. “The future of mobile will unfold on February 20,” reads the video’s description. 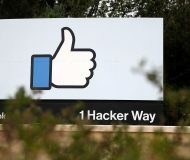 The annual Unpacked 2019 press conference is scheduled to take place on Wednesday, February 20, at 11am Pacific Time at San Francisco’s Bill Graham Civic Auditorium. 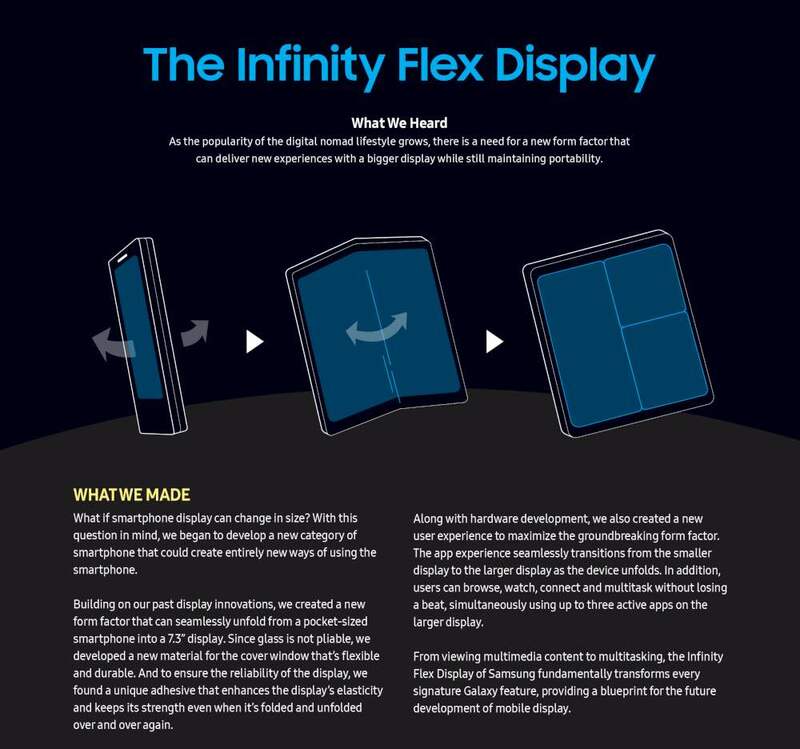 Samsung previously unveiled the flexible Infinity Flex display that will be the main attraction of the foldable device. The phone will be able to run three apps at the same time when unfolded. It’s thought to launch in March for nearly $1,800. Having a phone that unfolds into a tablet sounds good on paper but I don’t think the technology is there yet. 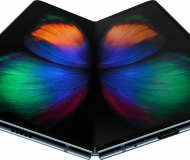 Samsung will likely argue that foldable designs offer customers the best of both worlds: a compact smartphone that unfolds to reveal a large, immersive display for multitasking and viewing content. 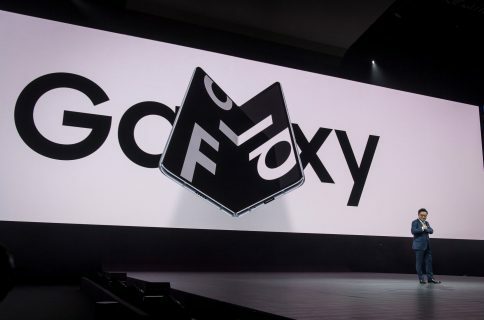 As such, the first Galaxy Fold will be a technology concept. 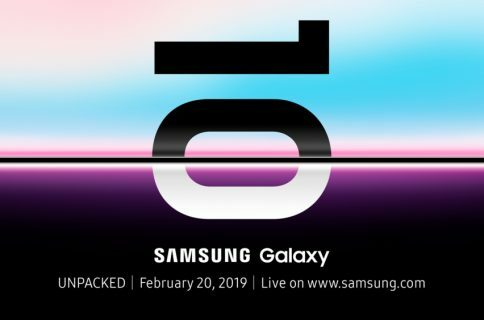 Aside from the foldable device, the South Korean maker is expected to take the wraps off of a tenth-anniversary Galaxy revision that will include multiple Galaxy S10 models, some of which may be outfitted with a punch-hole display, designed to cover a wider range of price gamuts. Then, some time in August, the company should announced a next-generation Note device. This has been Samsung’s strategy for years now. It launches new models of the mainstream Galaxy S between spring and summer and follows up with a new Note approximately a month before Apple reveals its cards in September. While there’s no concrete evidence Apple is working on a foldable iPhone, patent filings indicate it’s certainly researching a smartphone with a foldable display. And if you trust Bank of America analysts, a foldable iPhone could arrive within the next two years. 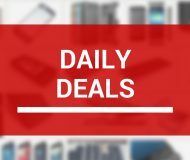 We will be covering Samsung’s announcements here at iDownloadBlog because Samsung and Apple remain fierce competitors and it pays to keep tabs on your chief rivals’ moves.